And the 370Z Nismo is the latest in this long line. And once again, I think it looks great. But I’m a sucker for sports cars in Police livery. Much like the Porsche 911, I never hesitate to buy them in this look. And if you look at it - what’s not to like? I think it actually looks better than the civilian version. 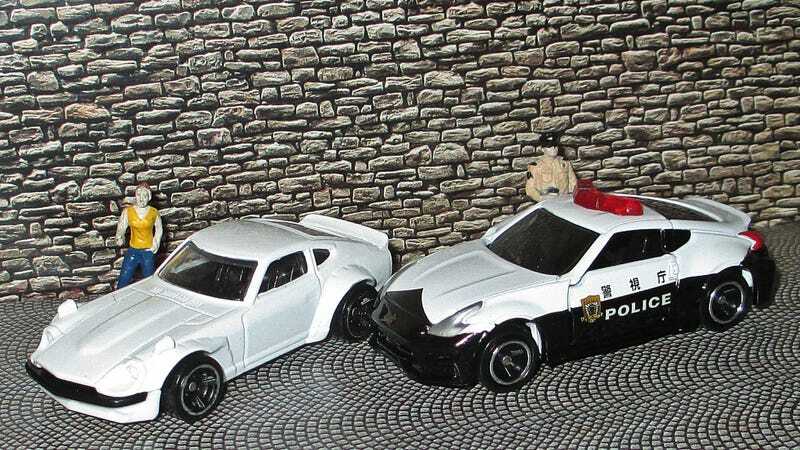 There’s something about the black and white paint that just suits this car to a t - or a Z.
It’s good to know that some things stay the same - and I’m hoping for lots more Z Patrol cars in the future.